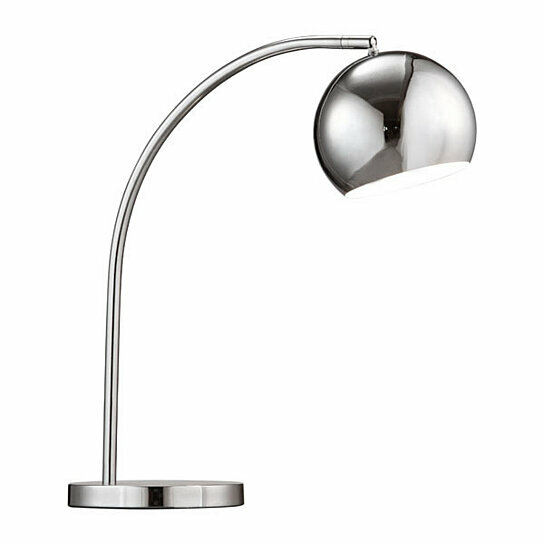 Compact and convenient, the Solaris Table Lamp is a structurally pleasing vision in chrome. Curves smoothly to light whatever you need. Clean and bright, it's just what your desk needs.